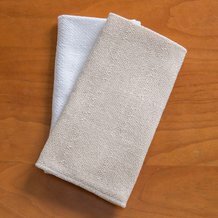 Old-fashioned cotton napkins replace wasteful, throwaway versions and give your dinner table a touch of rustic beauty. 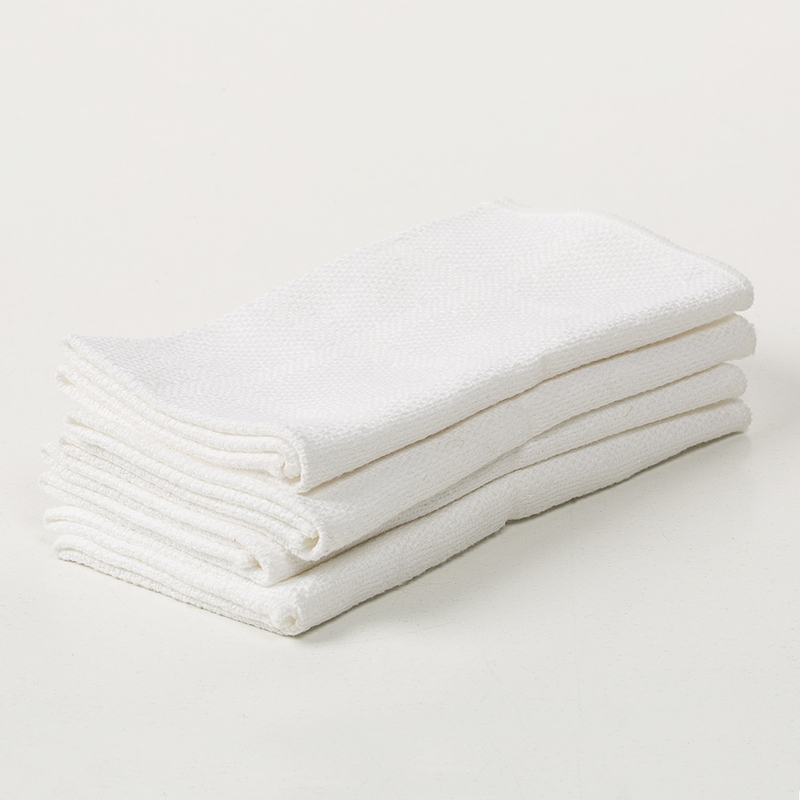 100% cotton, square pattern. 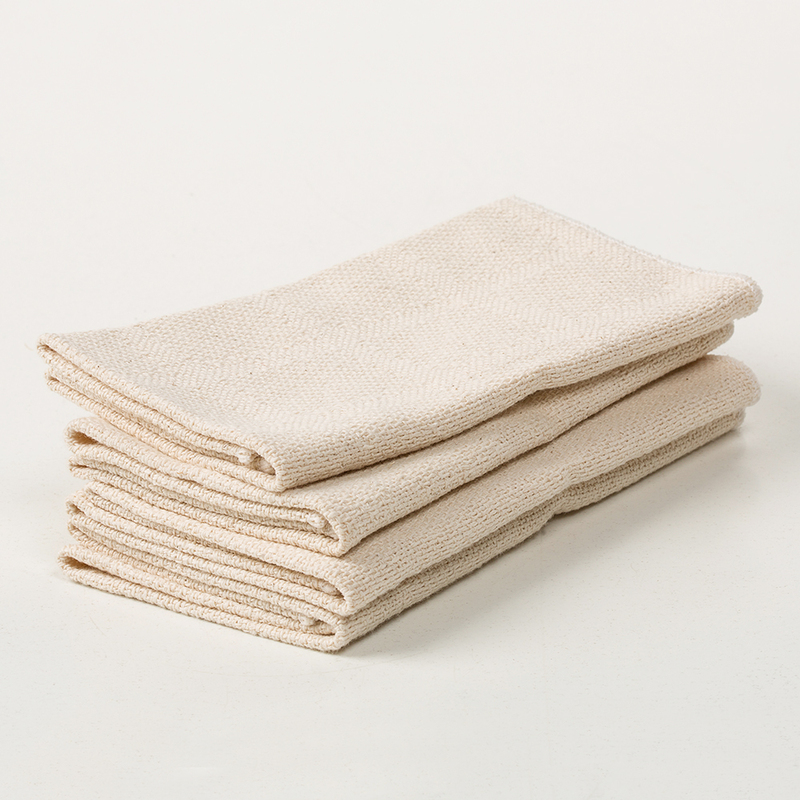 Made in a North Carolina mill, our reusable napkins help you reduce waste while adding an old-fashioned touch to your table.